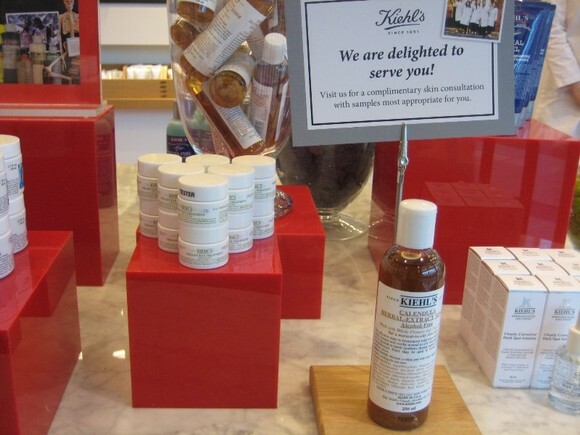 I was fortunate enough to be invited to the Kiehl's grand opening at Richmond Centre last week. 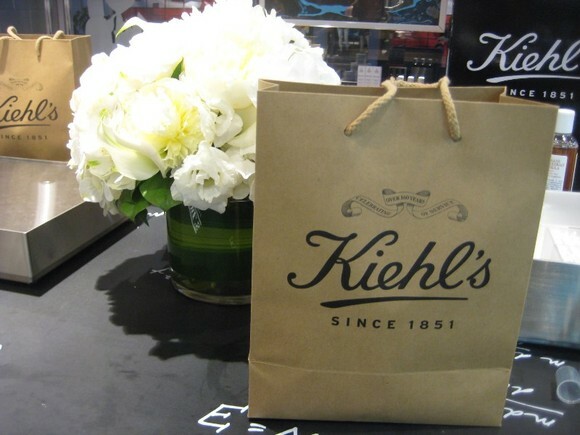 It was also Kiehl's 160th year of service anniversary since being founded in 1851. 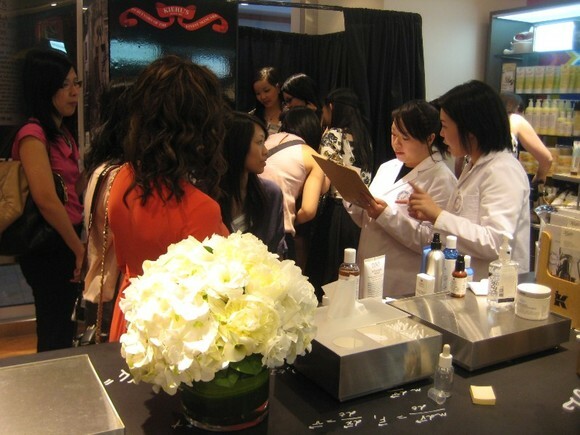 I rubbed shoulders with other fashion and beauty bloggers from Vancouver. 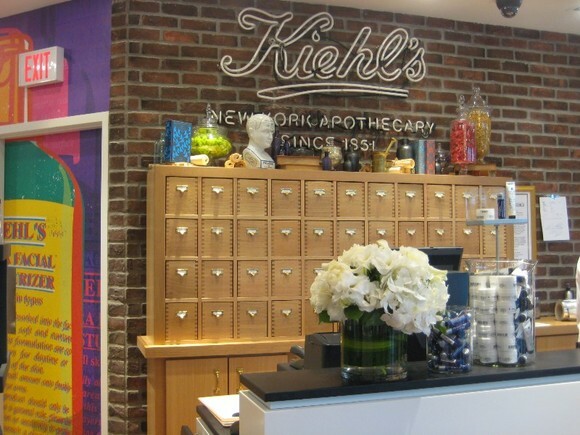 Kiehl's started off as an apothecary in New York. They dispensed various types of pharmaceutical, herbal and cosmetic medicines to help remedy one's health. The quality of Kiehl's beauty products is far better than your everyday drugstore face creams, hand lotions, face washes, and etc. Kiehl's products are very light but super hydrating. You really get what you pay for. 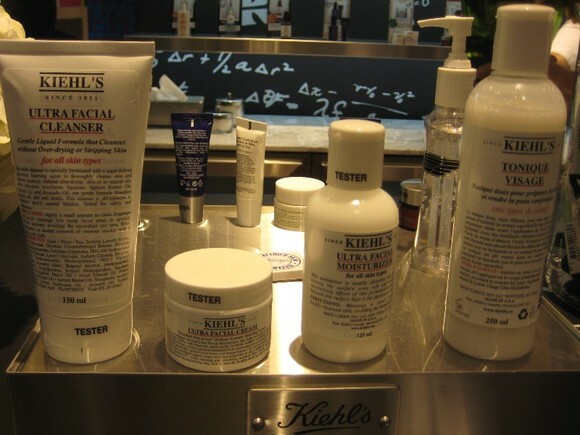 Also, the employees at Kiehl's undergo a thorough education training program in order to better help customers and recommend product suitable to their specific skin type. The customer service at Kiehl's is always excellent because the employees take their time to educate and let you test out products. 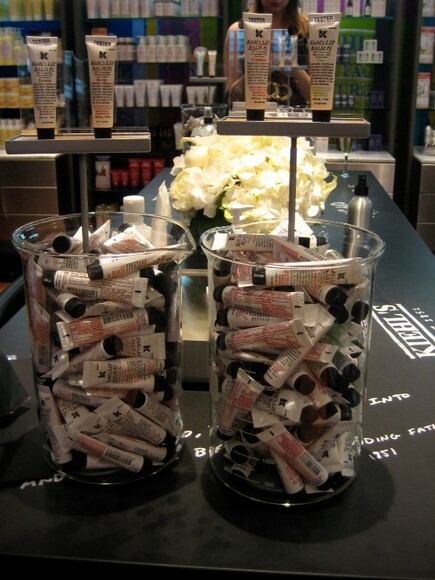 Kiehl's signature lip balms. I'm currently using the original non scented lip balm. I love how it leaves a very light and thin barrier to protect your lips from dry elements. My favorite scente d ones are either Mango or Pear. The packaging of Kiehl's is very simple. 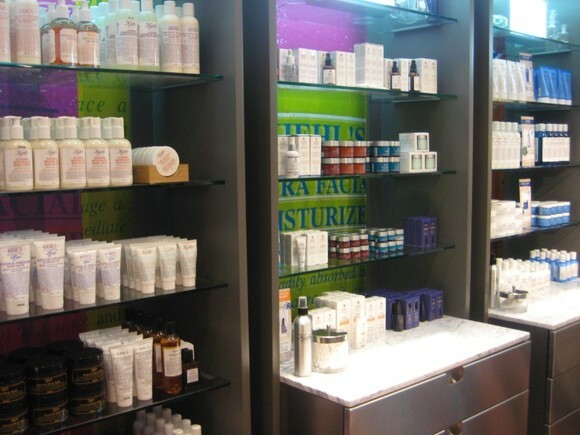 Have you ever wondered why you never see advertisements for Kiehls? It's because Kiehl's believes in the quality of their products. They stand by their products 100%. 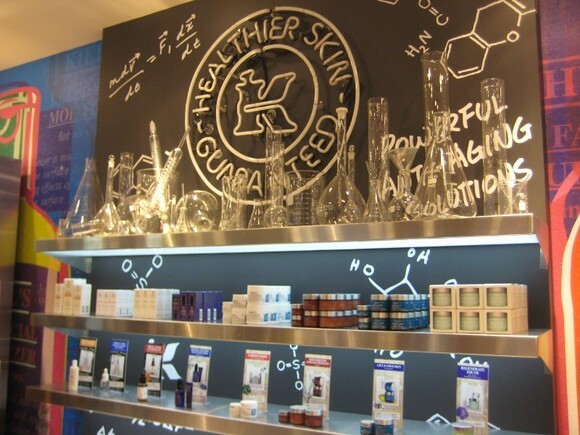 Kiehl's way of "advertising" is by word of mouth from customers who use their products. 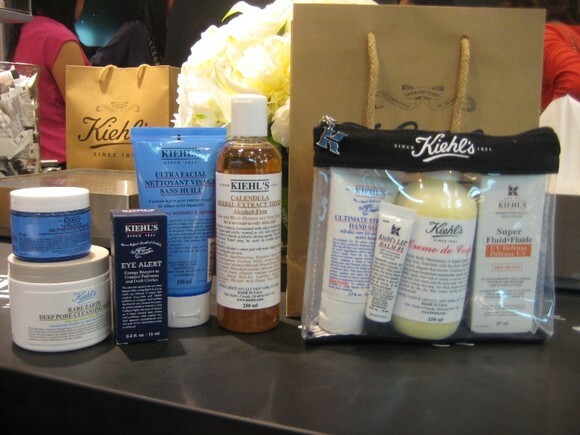 Kiehl's has product testings so you can "try before you buy"
We dined on appys and had wine. 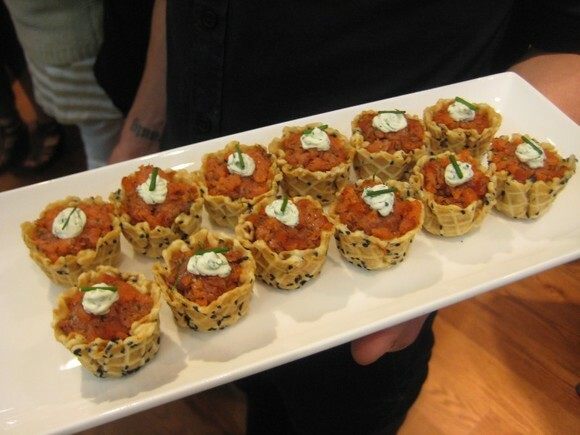 My favorites for the night was this salmon tartar bite and I had some glasses of prosecco - yum! My outfit for this event. I came after work so I wanted to feel comfortable and wear pants and flats. Here you can see the details of my pants better. I got them because I remember For the Love of Retail purchasing these. They are so cute and flattering. I guess I was having a fat day when I tried these on so I bought them a size bigger. Bad choice, should have stuck with the smaller size. But I can work those trousers baggy! 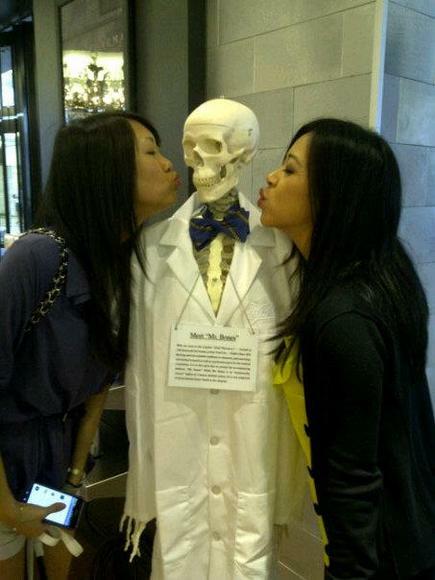 Oh So Vonnie and I giving the Kiehl's icon, Mr. Bones, a kissy kiss. Did you know the original Mr. Bones was a Mrs. Bones? 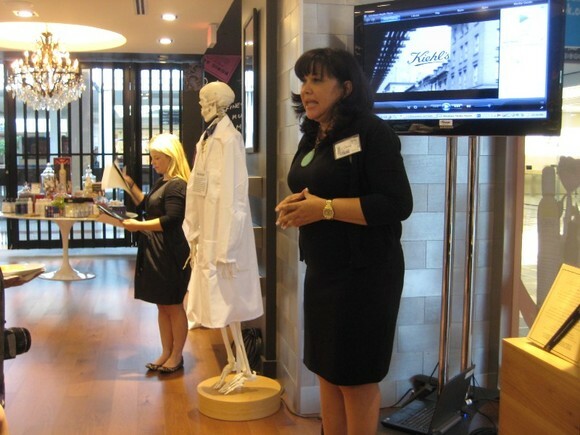 They have the skeleton there to teach people about remedies and what parts of the body certain products help aid. 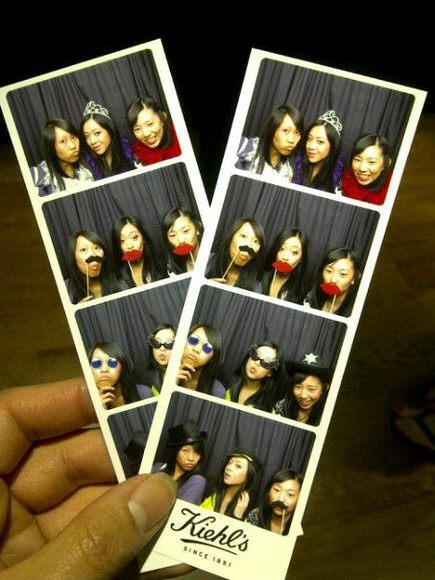 Photo booths are always a hit. I did this about 3 times with different people. Lots of awesome products to review shortly! I'm so excited. 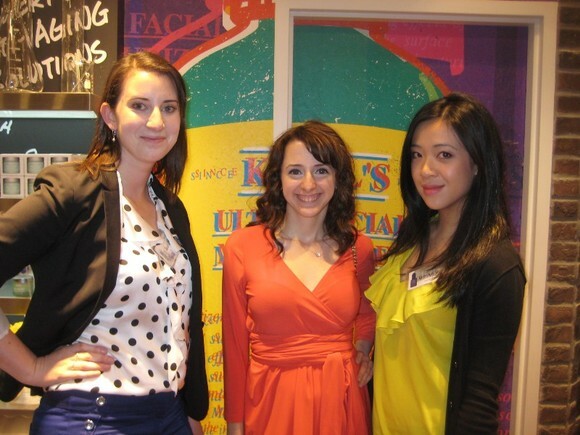 Thank you Kiehl's and NKPR for organizing this lovely event. Looks like a fun event! Nice pants! Thanks for sharing. I'm from Vancouver too. Happy to be following you. A Vancouver lifestyle blog about fashion, beauty, my monochromatic wardrobe, and shopping deals and splurges. All content on this blog is copyrighted by me or their respective owners. Please do not duplicate. Powered by Blogger.